From Russia spending $51 billion, to Putin stating, “there are no gay people in Russia,” this year’s Olympics in Sochi have been mired in controversy. 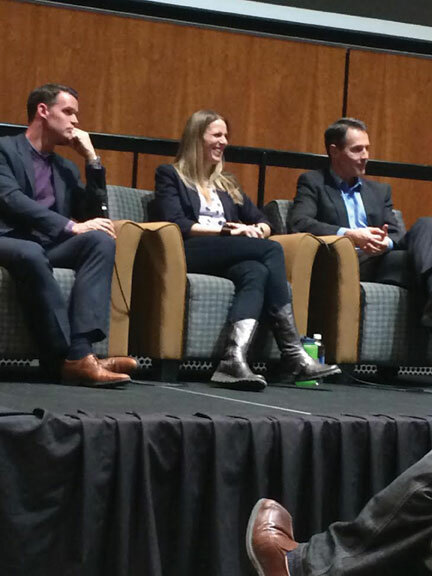 On Jan. 27, Mount Royal University hosted a panel of Olympic experts to explore the political and social issues surrounding the Sochi Olympics. 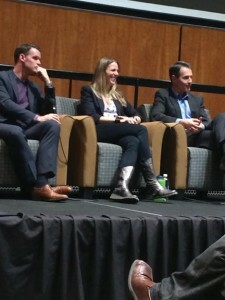 The panel — Kristina Groves, Mark Tewksbury and Dr. David Legg — shared their insider views, stories and experiences on the politics behind sport and the Sochi Olympics. Kristina Groves, a decorated and recently retired Olympic speed skater, talked about what it was like to compete during the bribery-ridden 2002 Olympic Winter Games in Salt Lake City. She said as an athlete she didn’t think much about the politics surrounding the games because she was “consumed with the whole point of the being an athlete — being the best in the world.” Since retirement, Groves explained that she might have had a “willful ignorance” towards the issues of 2002 that were surrounding her, but that some athletes do this as a “self-preservation method” to maintain focus. 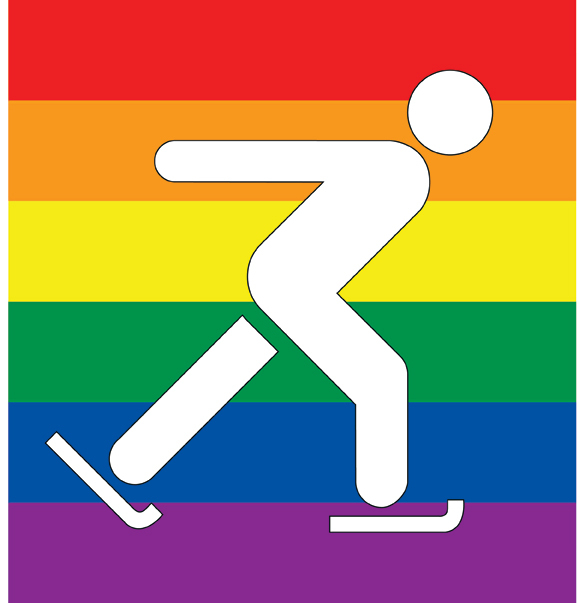 Tewksbury went on to explain that we shouldn’t expect Sochi’s athletes to speak out about the politics in sport, but we should expect the International Olympic Committee (IOC) to say something. He explained that the IOC was escaping public scrutiny and had no accountability for selecting the host city in a country that, in his opinion, violated human rights. He explained that controversial sporting events, like the Sochi Olympics, raise awareness towards sensitive and political issues and have the potential to create social change. Sports and politics will always be brought to the forefront during the Olympic Games and other international competitions because they offer a look inside the host’s culture, positive or not.